My dear Susie, with her characteristic energy, began at once, without waiting for it to be finished, to remove into it; but while we were getting in the furniture it was “jumped” by a pettyfogging lawyer, who sent up a well-known character, known as “Fighting Jack,” to take possession of it. 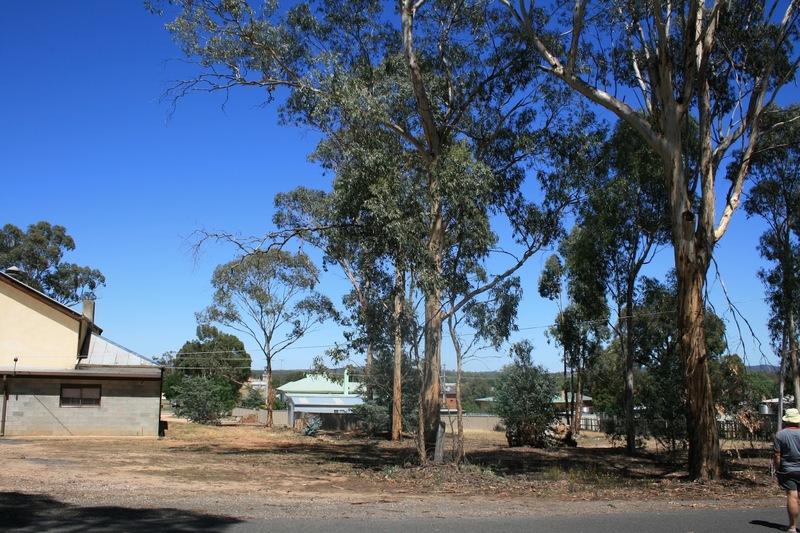 On the gold-fields, where the population is wandering, houses used often to be erected on Crown lands without sufficient authority, and in such cases the person actually in possession could not well be ejected, especially if he held a miner’s right to legalise his tenure. This limb of the law, being a daring and unscrupulous man, made it part of his business to take possession of every place to which he thought no one could show a better title than himself. The fact of my having purchased the house gave me no title to the ground on which it stood, and I would not resort to the subterfuge of taking out a miner’s right or a business license, not being a miner or a store-keeper, and it was quite possible that “Fighting Jack” held a miner’s right, and so had a better title to the ground than I had. However, I sent for two constables, and gave the man in charge. Next morning he was brought before the Police Court, when I adduced proofs that I had bought and paid for the house, but it being a question of title, the court was not competent to deal with the case, and dismissed it ; which was in fact all that I required, for I remained in undisturbed possession until I so narrowed the street as to exclude the house, and then purchased the land on which it stood from the Crown. The position is beautiful and commanding. I subsequently erected four more rooms of brick and stone, stable, outhouses, brick tank, &c., and made an ornamental garden and vinery. The recollection of the happy time we spent in this place moves me as I write. It used to be her delight to stroll through the garden and admire the flowers and other plants ; and then, how cleverly and wisely she managed the house, and for the welfare of the children. In the evening, when they were in bed, it used to be her delight to sit and converse with me at the fireside. 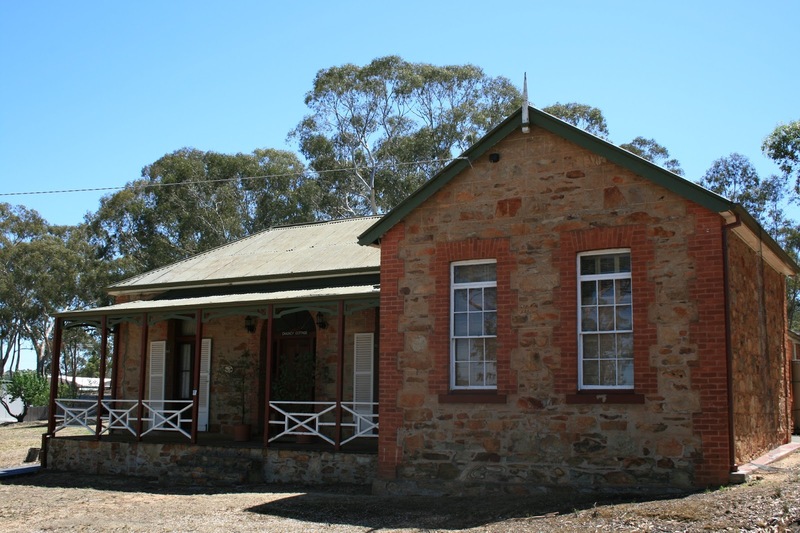 The six years at Dunolly were among the happiest of my life. There is no account of this legal dispute in the digitised newspapers available through Trove. 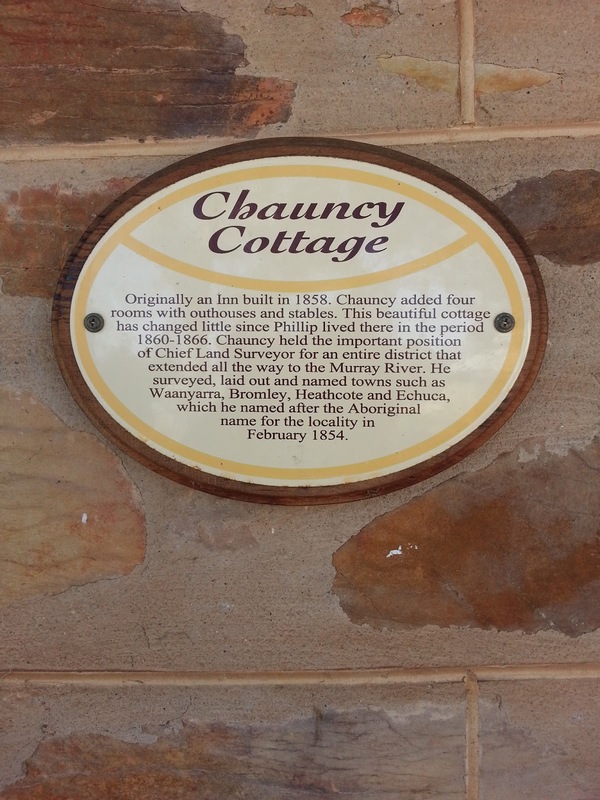 Chauncy was an amateur photographer and took a photograph of his cottage in 1865. Members of his family can be seen on the verandah. 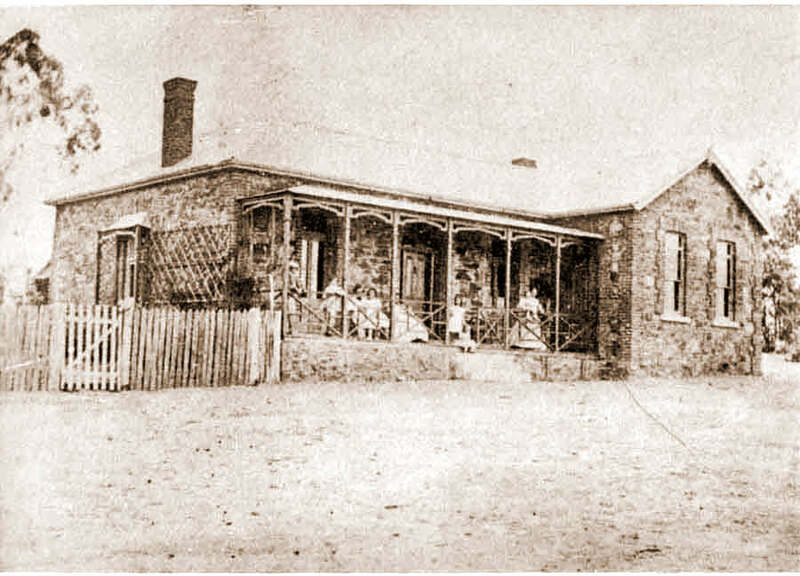 The Chauncy cottage in Dunolly photographed by Philip Chauncy in 1865. 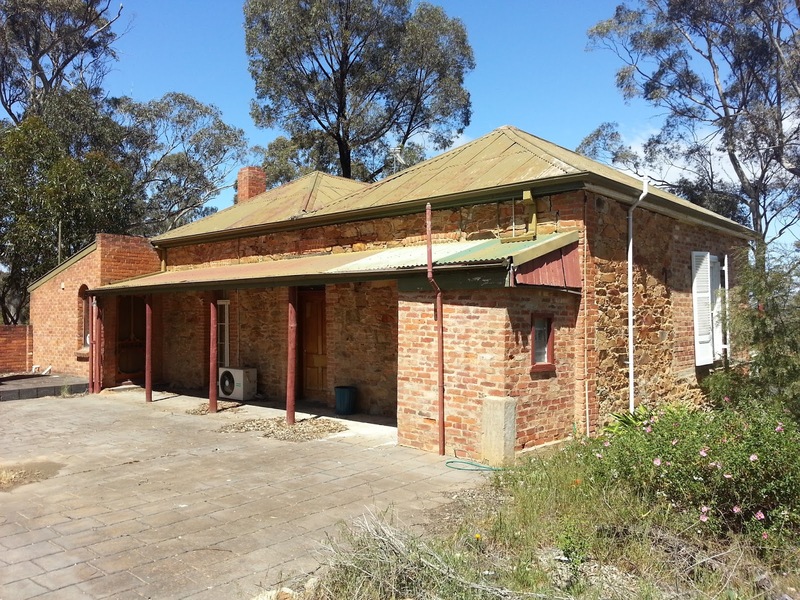 Image from http://members.westnet.com.au/likelyprospects/dunolly_buildings.htm . 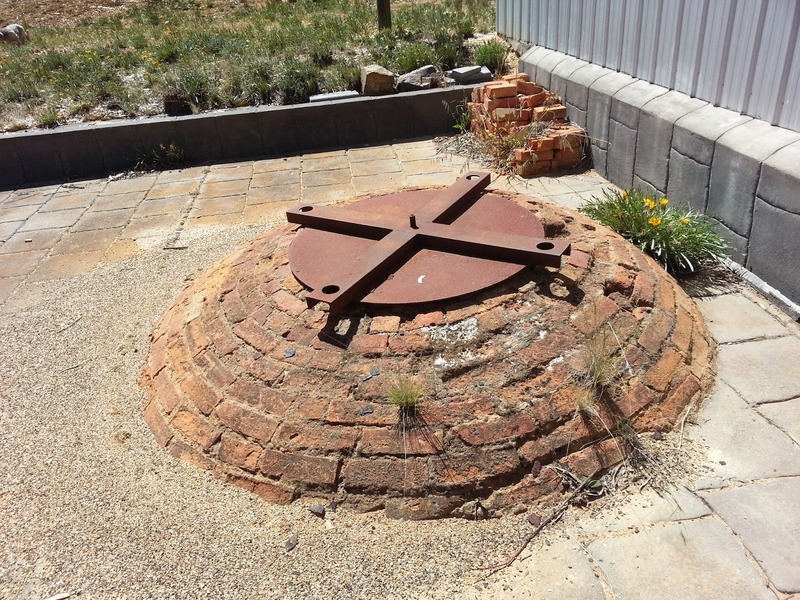 The original image is said to be held by the Dunolly Museum of the Goldfields Historical & Arts Society Inc. 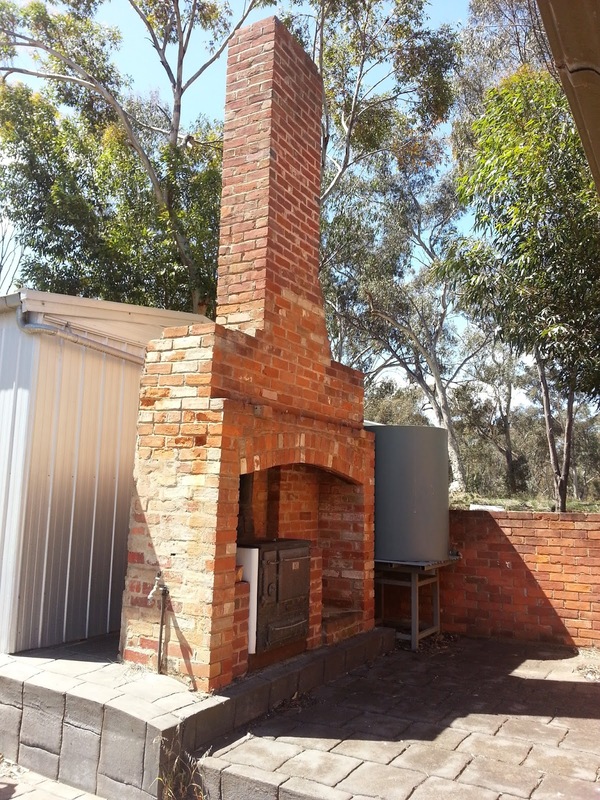 I have visited Dunolly and the cottage several times. The cottage is located at 8 Havelock Street. Below are some photographs I have taken of it. When I visited in 2012 the cottage was unoccupied and for sale. I had a look around the back. On the ground and from a map showing Havelock Street it is not easy to see how Chauncy narrowed the road to exclude the cottage. Chauncy, Philip Lamothe Snell Memoirs of Mrs Poole and Mrs Chauncy. Lowden, Kilmore, Vic, 1976. pages 50-51. “Heritage Listing Bestowed.” Bendigo Advertiser.13 July 2010. 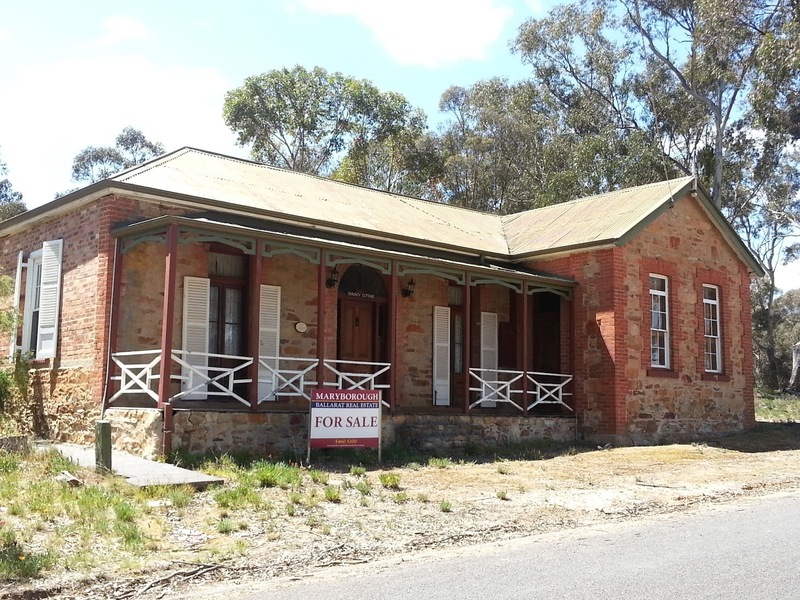 <http://www.bendigoadvertiser.com.au/story/709709/heritage-listing-bestowed/>. In 1859 or 1860 my husband’s great great grandfather, George Young, who had followed earlier Victorian gold rushes, moved to the new diggings at Lamplough, near Avoca. The Lamplough rush was one Victoria’s last great scrambles for gold. It was the very last for George, who settled on a block of land, became a small farmer, and died there thirty years later. In July 1861 Caroline gave birth to twin girls, Charlotte and Harriet. Although the rush was petering out and miners were leaving, George and Caroline, burdened with four young children, stayed on. George took up ten acres of land, began farming, and continued to dig for gold. Caroline died in December 1879 at the age of forty-three, leaving eight children, the youngest two just three years and one year old. Altogether she and George had thirteen children. 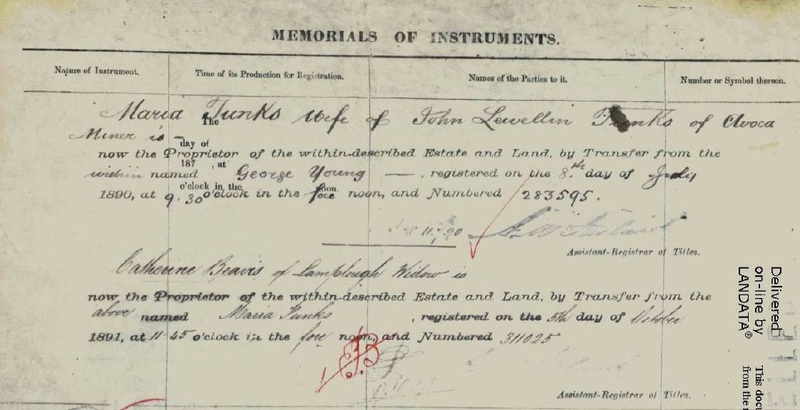 On 6 September 1873, George bought ten acres at Lamplough. Extract showing George Young’s two allotments from Parish Plan for Genmona County of Gladstone. Plan dated May 28 1929 and digitised by the Public Records of Victoria. George Young had taken advantage of this legislation. He bought his block shortly only three years and nine months since the legislation had been passed. 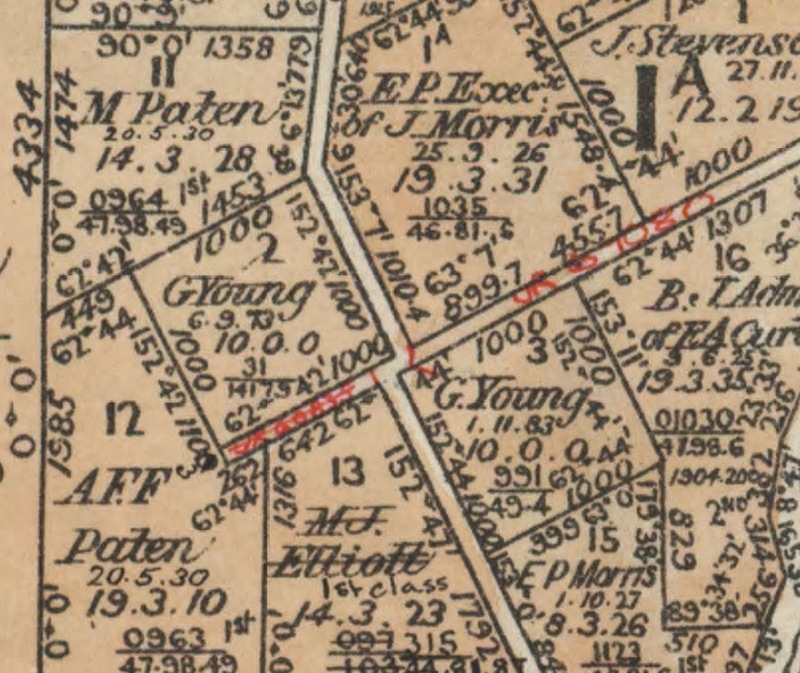 On this plan, prepared when George Young was acquiring his second block of ten acres, it can be seen that the first block was acquired under section 42 of the 1865 Land Act. 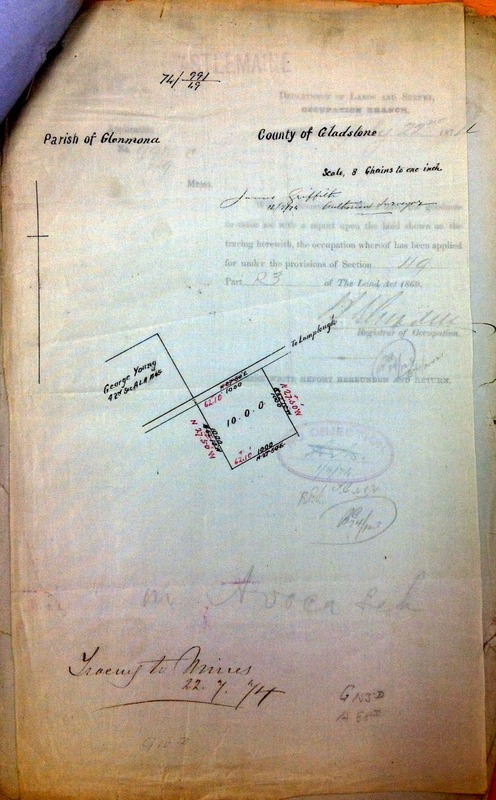 George first leased the block, then, in 1884, he made an application to purchase it. 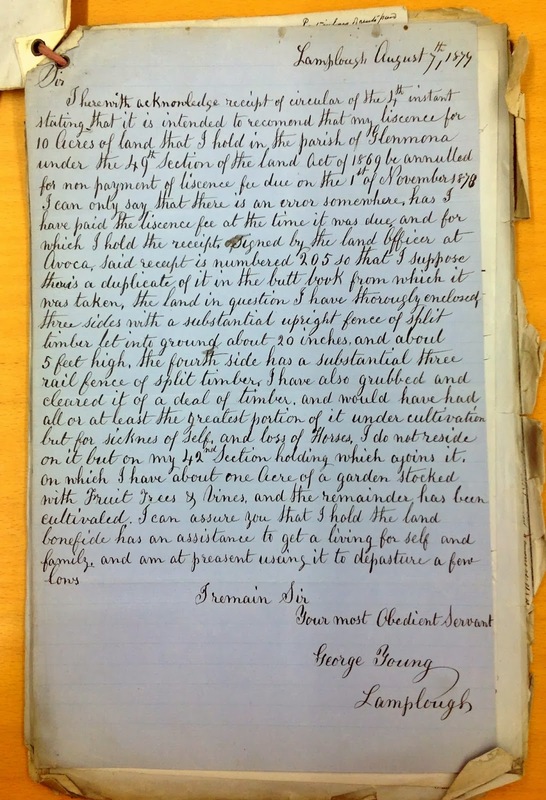 On 7 August 1877 George Young wrote to the Lands Office about his lease payments. PROV, VA 538 Department of Crown Lands and Survey, VPRS 439/P0 Land Selection Files, by Land District, Section 49 Land Act 1869, Unit 203, 49/991 Glenmona: letter concerning licence fee. The error was made by the Lands Office. George’s payment had not been posted correctly. PROV, VA 538 Department of Crown Lands and Survey, VPRS 439/P0 Land Selection Files, by Land District, Section 49 Land Act 1869, Unit 203, 49/991 Glenmona: application to purchase 18.8.84. 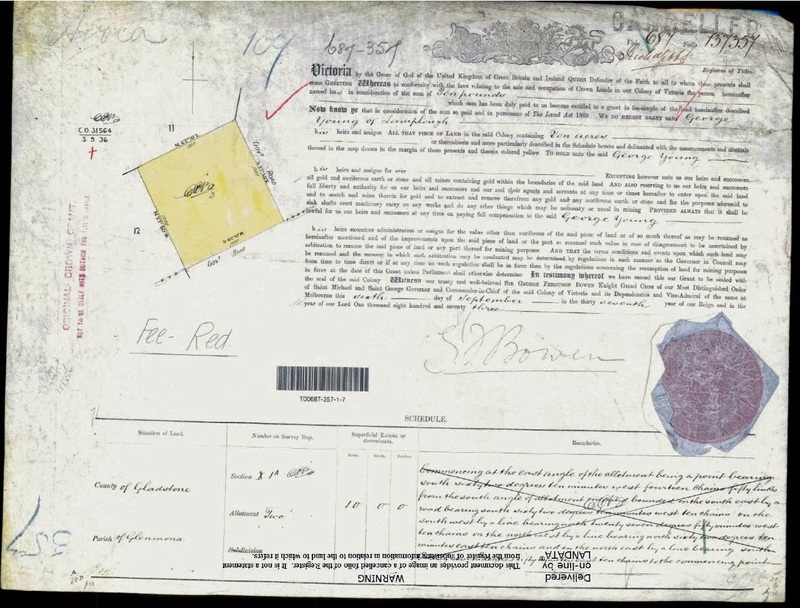 I have been unable to find the file associated with the purchase of the first block of land. It is a pity as I learned much more about George and his life from the land files, building on the family history that I learned from the birth and death certificates of his children. George Young died on 31 August 1890. Seven weeks before his death George transferred the land to his daughter Maria. She sold it a year later. There is no probate file for George Young. He had probably arranged his affairs before his death and didn’t need to make a will.